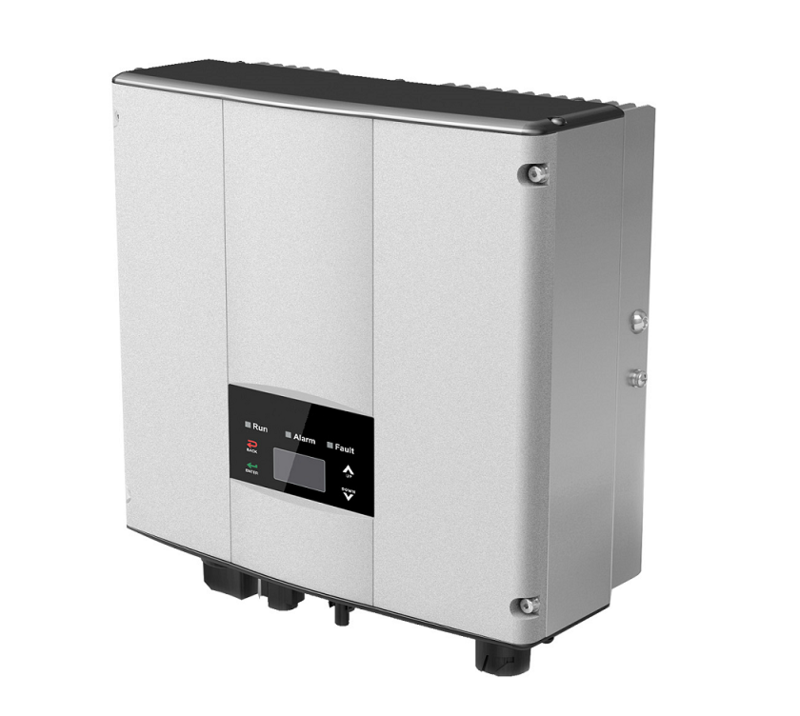 Grid Tie Inverter PASCAL MG series have the advantages of compact size, light weight, easy installation and maintenance, and are above all cost efficient. Wider voltage range, lower starting voltage and higher conversion efficiency (Max efficiency can be reach to 97.8%). Two MPPT, adapt to the complex environment of roof, improve power generation. Insurance by well-known international property insurance company (AIG) for Products /Completed Operations Liability Insurance. Small in size, light in weight, easy to install by a single person.